Vodafone India on Wednesday says it has commenced testing of 4G and expects to roll out the service in phases in Kolkata from December. 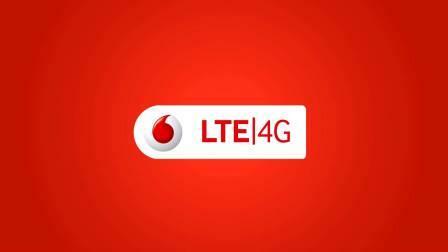 "Vodafone will launch its 4G services in Kolkata by end of calendar year 2015. Key business corridors will be part of the first wave of the 4G roll-out, which will be launched across the circle in a phased manner," a Vodafone release said. "Testing of 4G services has commenced successfully. Vodafone India has partnered with leading global technology infrastructure service providers for the network roll-out," it said. The telecom major said Kolkata with 25% of data revenues is one of the top data markets for Vodafone in India and was growing at more than 50% YoY. We are the leading service provider in Kolkata and our customers have a lot to look forward to. We will continue to pursue our customer-centric strategy of continuing to meet their evolving needs for better and smarter connectivity for both voice and data," Vodafone India business head Kolkata and West Bengal, Anand Sahai said.